Be it the website landing page or the basic desktop login page, design strategies feel bland and incomplete without vibrant backgrounds added into the scheme of things. Selecting the most suitable background is of high importance as it justifies the personality of the professionals. 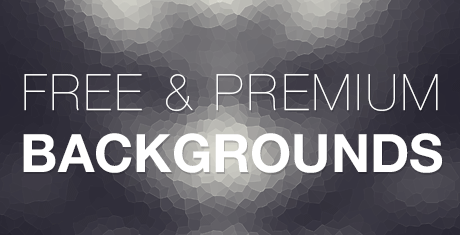 One can make use of several free backgrounds which come with multiple color combinations and higher resolutions. Premium backgrounds and wallpapers are also up for grabs and these are mostly the inspirational offerings by the creative minds. With an extended color palette and JPG background support, most of these options provide the needed utility as desired by any professional website. 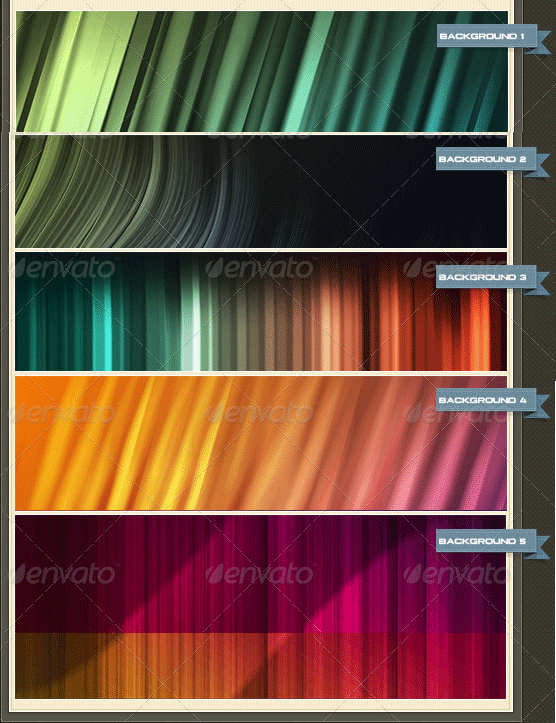 Most vectors and icons sets are compatible with these free backgrounds whereas varied textures are also supported. From grungy to animated, every single option is supported by these top rated kits and wallpaper compilations. Internet and social networking backgrounds are also in store besides certain minimalistic options. Customizing the system displays is made exceedingly easy with these best in business backgrounds providing the needed flexibility to the designers. Photoshop illustrators are supported by most whereas the handy color tool is embedded within. 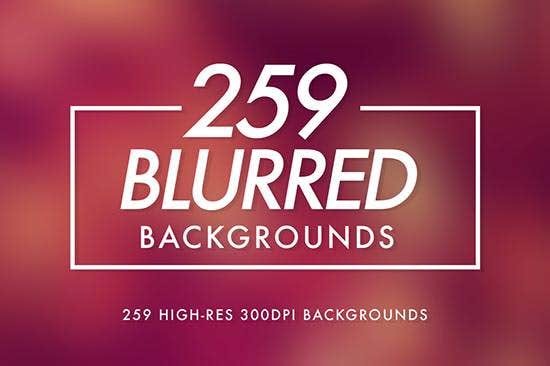 Select among these innovative and vibrant backgrounds with varied textures supporting professional and personal website creations. If you have any DMCA issues on this post, please contact us!